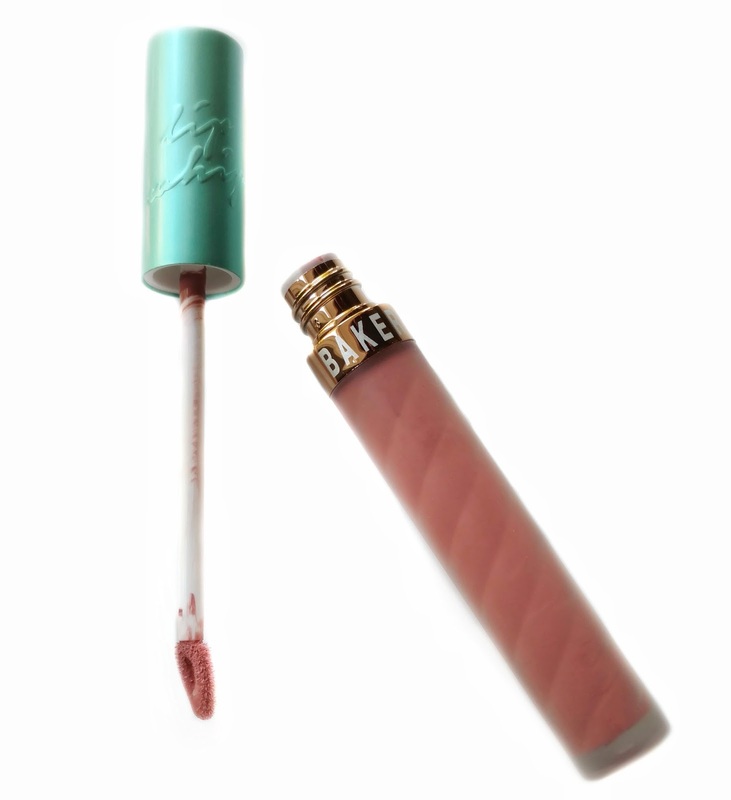 These days, you can't go on Instagram without hearing about Beauty Bakerie's Lip Whips ($20) and although I haven't had the best luck with long-wearing liquid lipsticks (due to having naturally dry lips) I couldn't resist giving one of these a try. Everyone tells me they're completely bulletproof and will literally last all day. Beauty Bakerie was kind enough to send me one to try and they sent the most beautiful shade I could have asked for...Bubblegum Crisis. It's pink but it's not bright...it has a bit of depth that gives my naturally pale lips a boost. It wakes up my face while still looking totally natural...like "my lips but better". The first time I tried this, I'll admit that I didn't read the directions...I just swiped it on with abandon. It felt really sticky and I ended up wiping it off and feeling a bit let down. A few days later, I saw Beauty Bakerie post this list of tips on Instagram and realized that I had been doing it all wrong. My first instinct when applying a liquid lipstick is to slick on a hydrating balm first but the Lip Whips are best worn alone. The oils in other products can cause them to break apart or crumble which is not very cute. So I just made sure to exfoliate really well before applying and to stay hydrated during the day. Another thing I learned is not to apply too much...the first time I put on way too much and it didn't have a chance to dry, which is what caused it to feel sticky. The next time, I wiped off the applicator a little on the back of my hand and then applied the thinnest layer to my lips, keeping them apart for a few minutes until it dried. It worked! No more sticky feeling. Since I have dry skin (and therefore dry lips), I felt like my lips were a little bit dry the first hour or two I was wearing the Lip Whip. But after a while, I didn't notice it anymore and just went about my day. By the time I was going to bed, the color was still going strong so I decided to just leave it on and see what happened. I woke up in the morning and it still looked perfect...and it stayed that way until I ate dinner that night! That's when I started to notice it wearing away toward the middle of my lips. At that point, I removed the rest with a makeup wipe but it took quite a bit of elbow grease to get it off (Beauty Bakerie sells Lip Whip remover wipes). 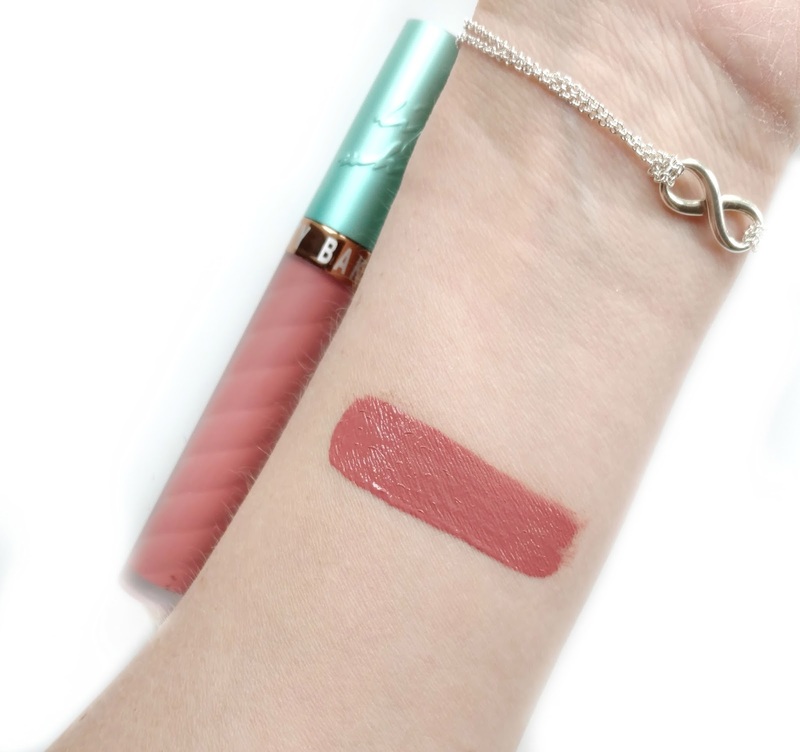 Overall, if you're looking for a truly long-wearing liquid lipstick, the Beauty Bakerie Lip Whips are a fantastic choice! 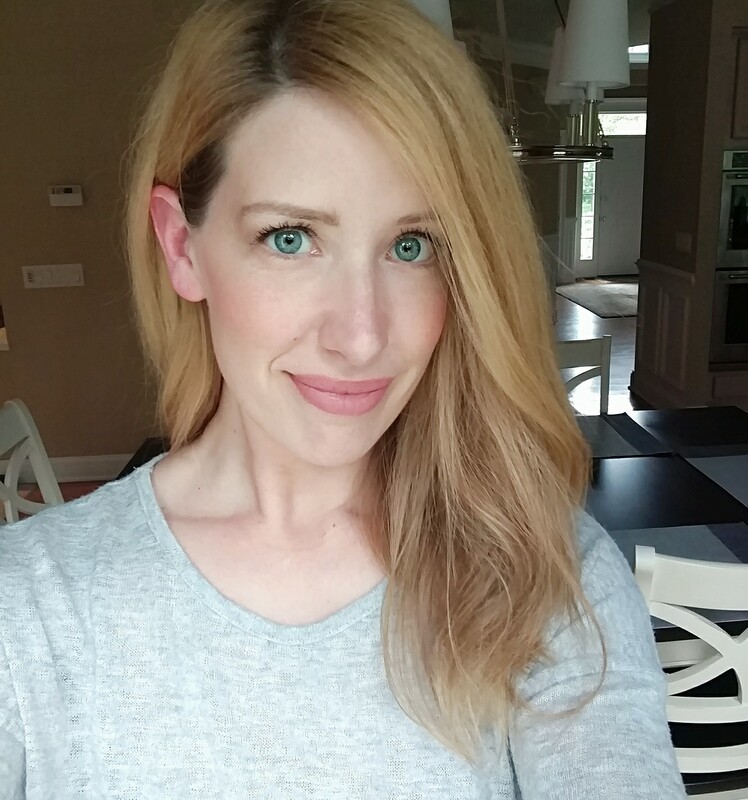 I've never had a lipstick last as long on me as this one did (over 24 hours)...it was truly amazing. Just keep in mind that there is a definite method to applying these correctly, they're not just a quick swipe and go product. But if you're willing to give yourself 5 minutes or so to apply thin layers and make sure they dry, you'll be good to go for the entire day (and night!). 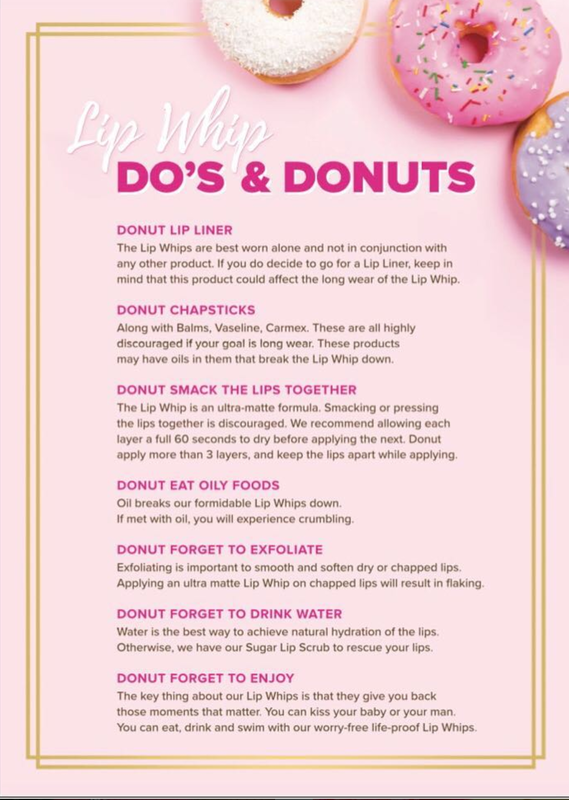 Have you tried the Beauty Bakerie Lip Whips? I'd love to hear your thoughts! Thanks! I actually had never heard of these. Do they have a scent? bh Cosmetics Solar Flare Palette Now Available! Another New Tarte Collection Just Launched!